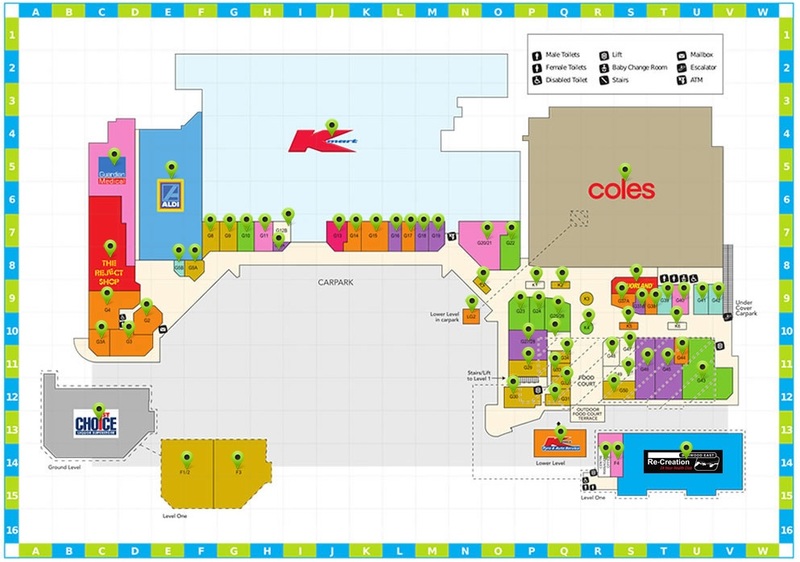 Burwood One Shopping Centre is located in Burwood East (near by Melbourne), Victoria, VIC 3151. Burwood One Shopping Centre offers more than 50 stores and other services such as cinemas or restaurants. Get information about opening hours, store list directions with map and GPS. 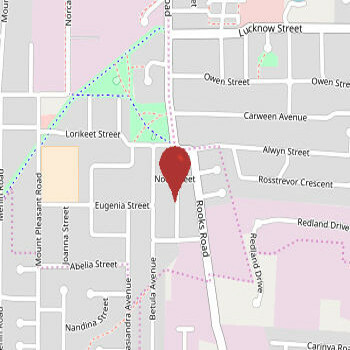 Burwood One Shopping Centre is located on address 172-210 Burwood Hwy, Burwood East near by Melbourne, Victoria, VIC 3151. If you have visited the Burwood One Shopping Centre, please write a short review for feauture customers a rate it via number of stars. Park in comfort in two levels of free undercover parking located under Coles and accessed from Burwood Highway. 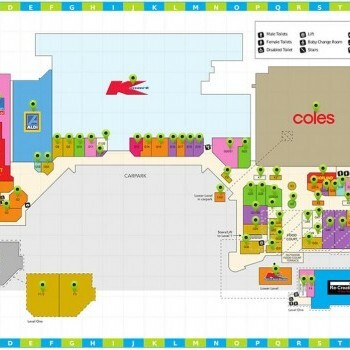 Help people and share your opinion about shopping in Burwood One Shopping Centre. Did you like it? 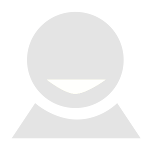 Give ratings and write reviews.